It won’t be any wrong if I say that woman’s love for earrings is irreplaceable. 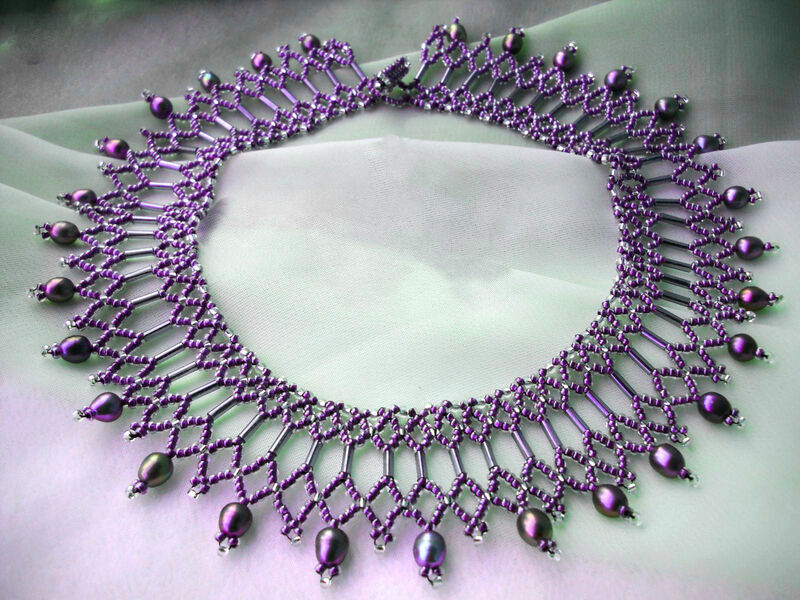 They are a way to add charm to even the simplest look. 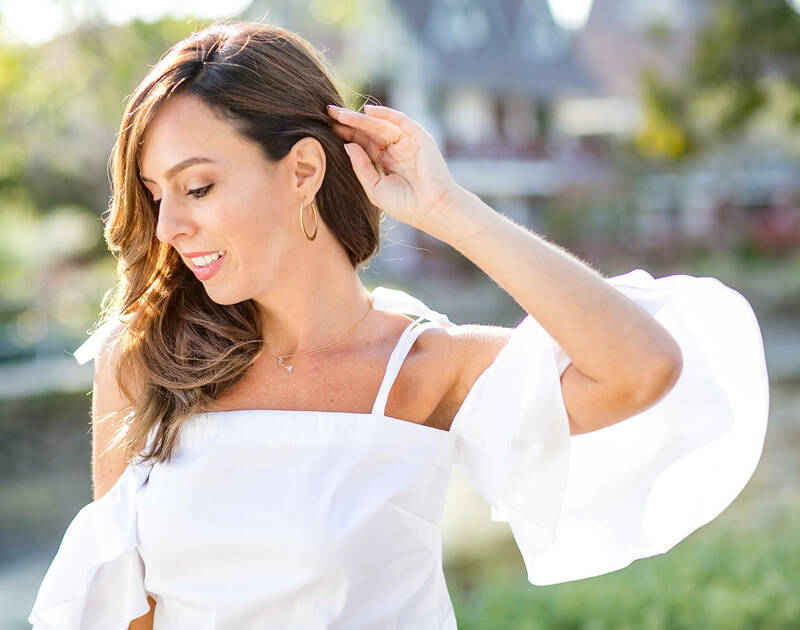 Just pulling off a heavy pair of earrings over a simple elegant dress will make you party ready. 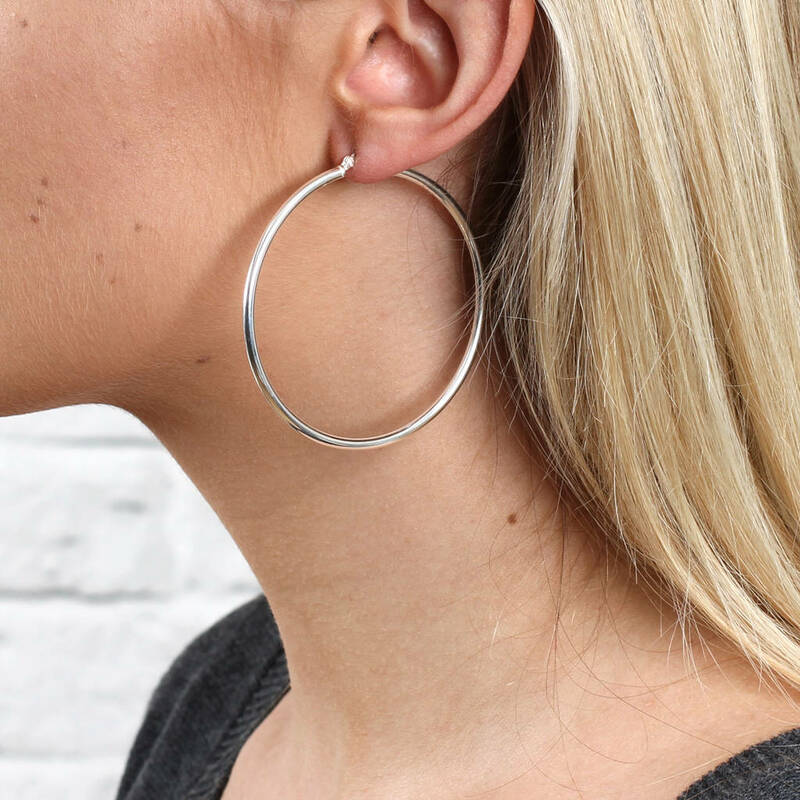 This is the reason why we women are fond of studs, small, long and hoop earrings because they are cheap yet prove to be the best accessory for all dresses. 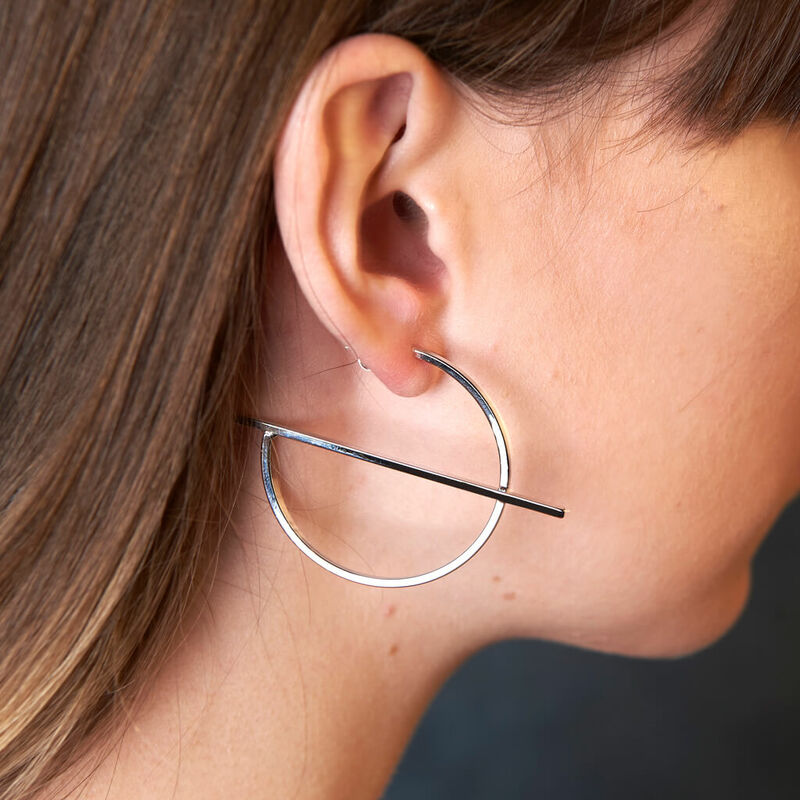 This is not it, the designs and size in which earrings for women made are endless. 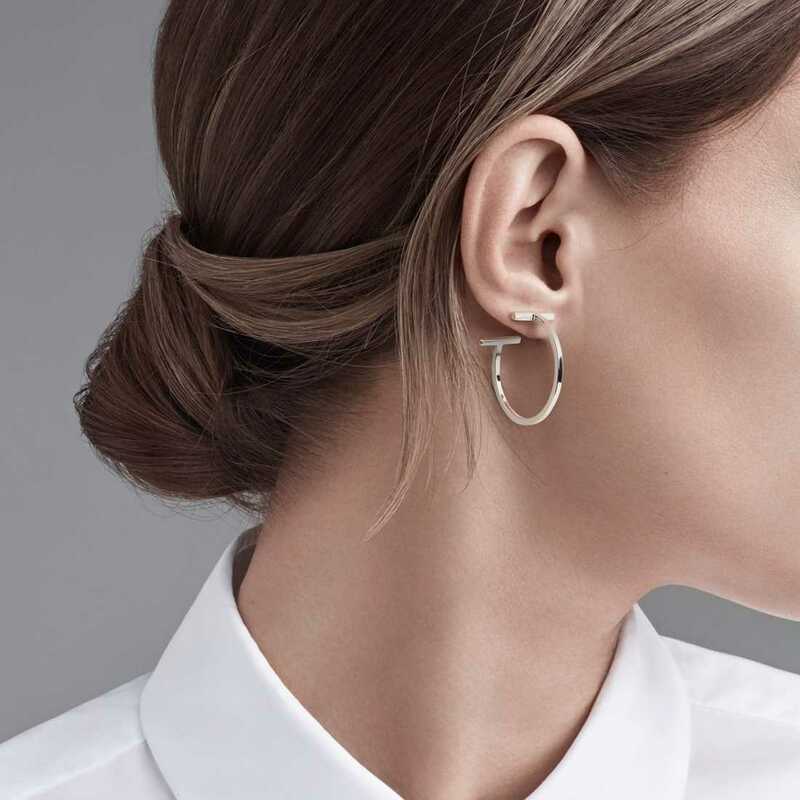 Starting from small studs to long earrings the list is wide and can be paired with the right kind of outfit. 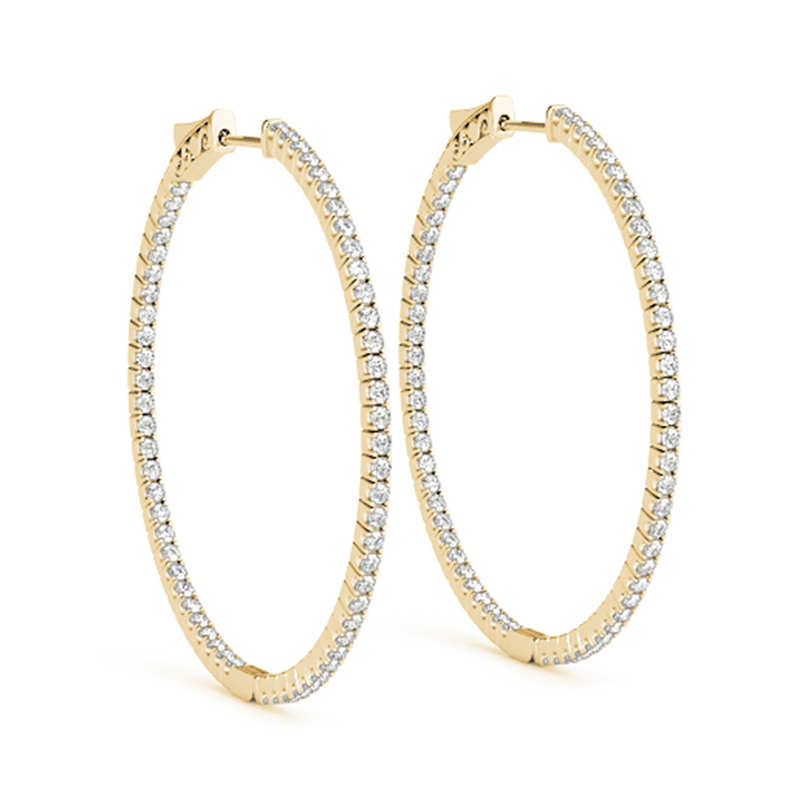 Hoop earrings, if worn right gives a bold appearance to your look and can be worn with different hairstyles. 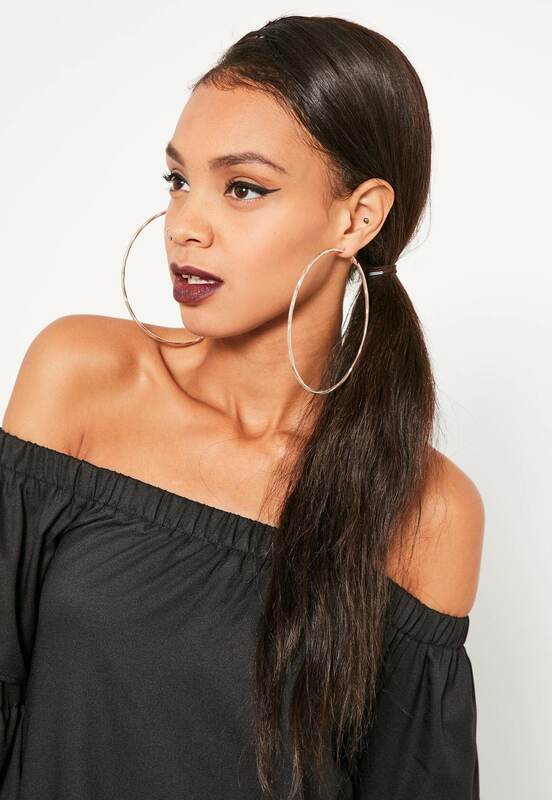 Like if you have tied a bun the big hoop earrings serve the best to your look. 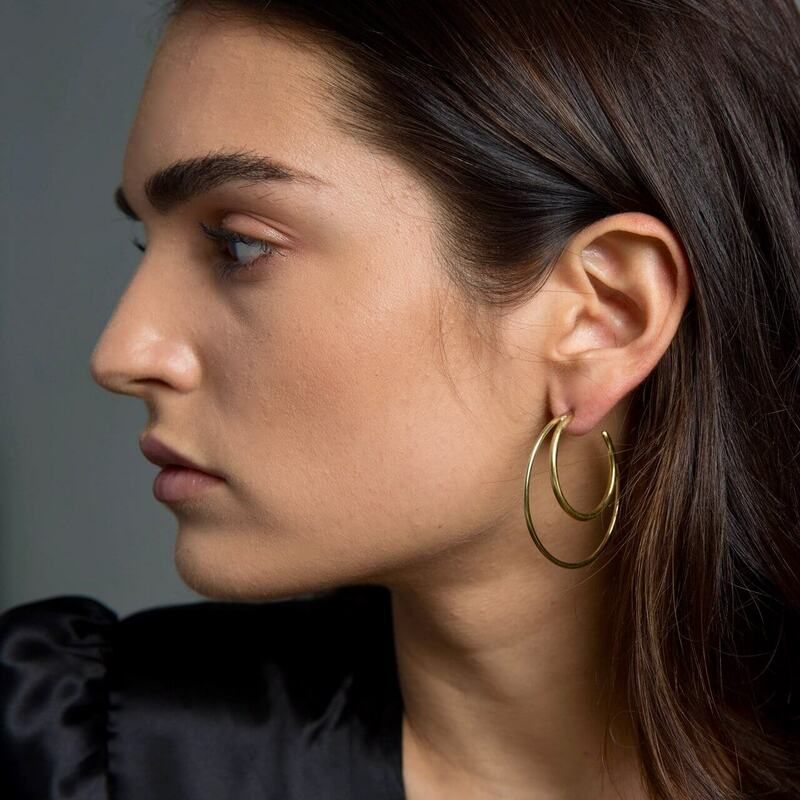 As huge the variety of earrings is there in the market it becomes more difficult to choose the best ones for your outfit. 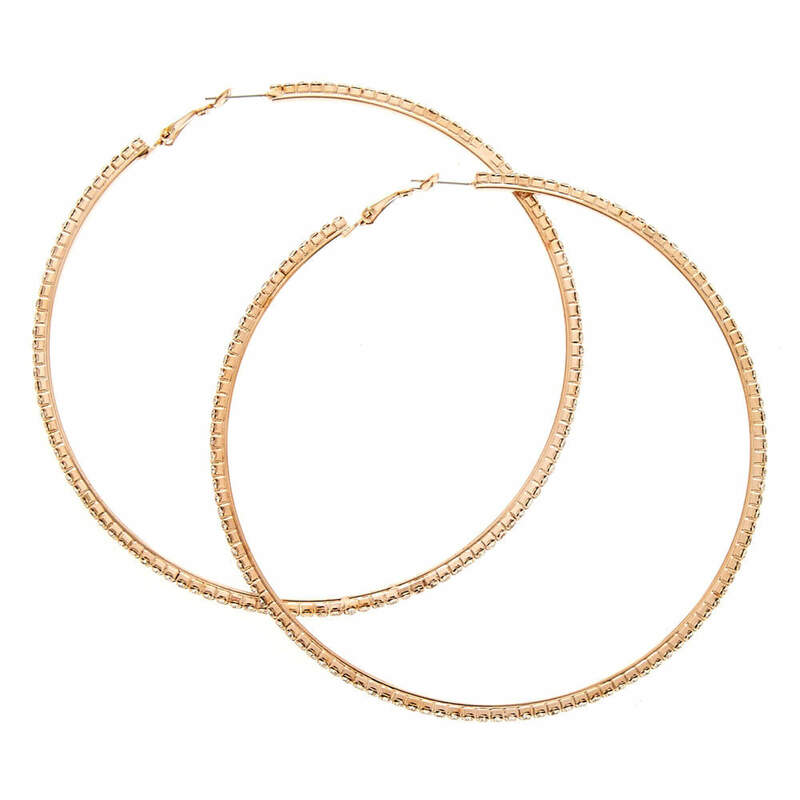 So here we are at fashionterset.com to help you with some trending hoop earrings for girls.